January 21st, 2019, Cranbrook, BC. 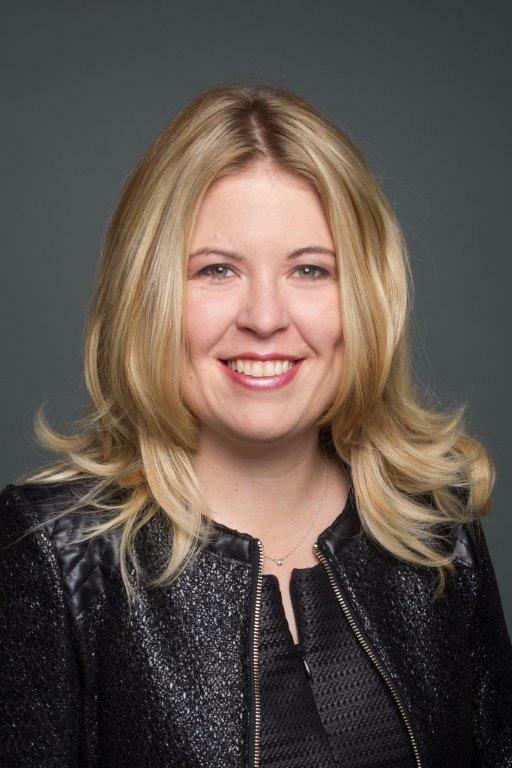 The Cranbrook Chamber of Commerce is preparing to speak with MP Michelle Rempel, shadow minister for Immigration, Refugees and Citizenship, during her visit to the area. This important conversation will focus around Immigration and the Temporary Foreign Workers Program (TFW). “We are proud to provide our members with an opportunity to meet directly with a Federal Member of Parliament for an important conversation on a program that is effecting our members directly.” Says Kristin Parsons, Executive Director of the Cranbrook Chamber. The event will take place on Jan 21st from 5:30-7pm at Coyote Jacks. Light appetizers and refreshments will be served. Guests will have an opportunity to provide comments and ask questions regarding the TFW program and immigration. This free event is open to all business members. Registration required at www.cranbrookchamber.com or call 250-426-5914. The Cranbrook Chamber of Commerce is a non-partisan organization working to provide opportunities for our members to connect with all levels of government to have a voice on government lead programs and initiatives. Michelle is a Canadian Member of Parliament. She has served in cabinet as the Minister of State for Western Economic Diversification, and as Parliamentary Secretary to the Minister of the Environment. She presently serves as the Shadow Minister for Immigration, Refugees and Citizenship. Michelle holds a degree in economics. She has been named one of Canada's Top 100 Most Powerful Women by the Women's Executive Network, one of Calgary's Top 40 under 40, one of Alberta's "50 Most Influential People", and twice named a Canadian "Parliamentarian of the Year". Michelle is also a Young Global Leader of the World Economic Forum.